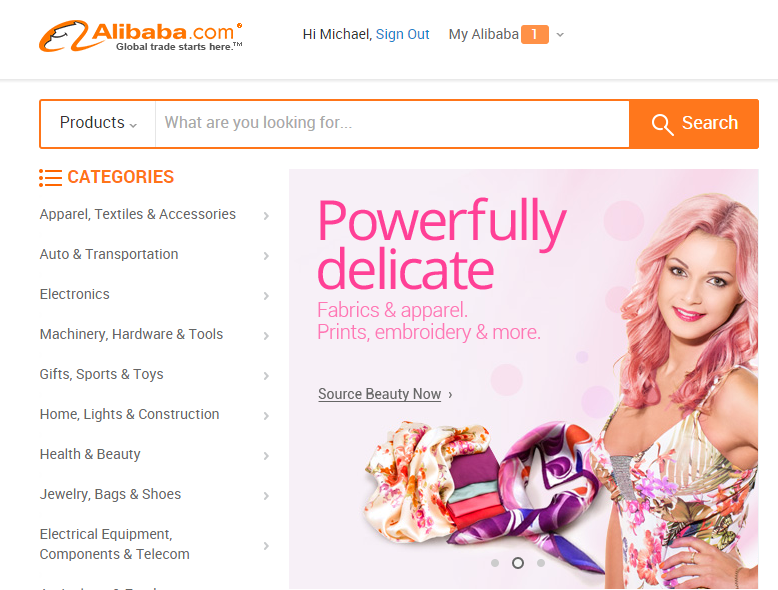 Alibaba is the world's biggest eCommerce site. 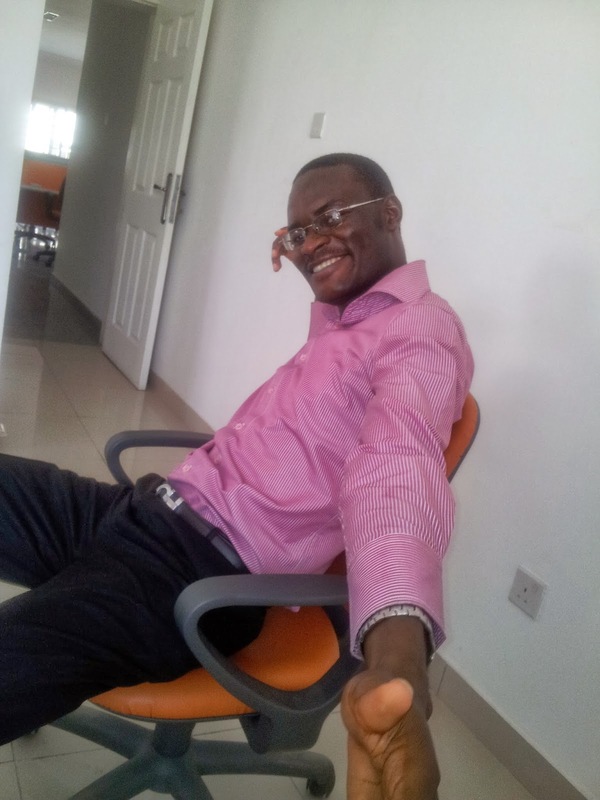 Think of a Jumia.com that is servicing the whole world and selling almost everything. For over a year now I have had my services listed on Alibaba, unfortunately, I haven't gotten any serious foreign buyer. Also, I haven't made any purchase on the site. Until yesterday. This week I should be receiving my order of an FM Transmitter. In Nigerian English: my own radio station equipment. I plan to someday have a radio station that plays only music. Good music. 22 hours a day, 7 days a week (the missing 2 hours are the total advert play time). So yesterday I decided to start small and in a fun way. I went on Alibaba Express and ordered a portable stereo FM Transmitter that comes with all I need to start a home radio station. Or office radio station. But what I really intend to use it for is to start a bus radio station. For a weird reason I enjoy taking public transport than driving to anywhere (except meeting a big potential client). And if you've been a long time reader of my blog, you would have come across a couple of my posts where I mention that I hate listening to our radio stations. Well, when you are in a danfo or cab you wouldn't want to tell the driver to switch off his radio because you don't like all the radio stations. My biggest intention of getting this portable FM transmitter is that I am going to set up a radio station right in the bus and make it transmit at the frequency of the radio station the driver is listening to. I might even make it transmit the conversations in the bus. Or I make it transmit my favorite songs. Then I will make sure the driver freaks out when he changes the station because I will keep overwriting any new station he tunes to. And the other fun part is that the other cars on the road will be hearing everything we are discussing in the car or my favourite music, for as far as half a kilometer radius. That's the possibility of over 1000 cars on the Third Mainland bridge at 6pm on a weekday! Then I can do my own voice over broadcasts. Make a shoutout to a friend in the same traffic after telling him to tune to Cool FM. Traffic time will no longer be just reading time for me but also fun time. The FM transmitter complete gadget is just a little bigger than those old Nokia phones with antenna. It has a battery that can last for hours (4 to 10 hours depending on how far I want the signal to go). And it has a mic I can speak into to do voice over and an audio in cable to connect to my phone. And I'm going to be as creative as possible. Whenever you are in a traffic on Third Mainland bridge or Lekki or Oshodi -- Ikeja, Whatsapp me on 08063125227 or send me an SMS. If I am nearby you can gladly request for the station I should jam and the song you want to hear, and also a shoutout too. And if you have an audio recording you would want me to play at a particular time in a particular traffic, then mail me. If it will cost me a lot of stress I am going to bill you for it.